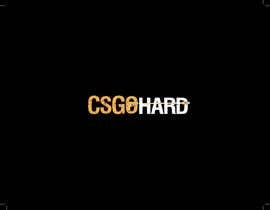 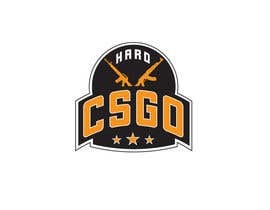 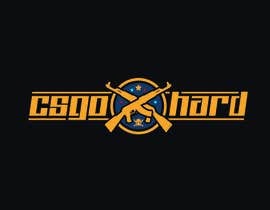 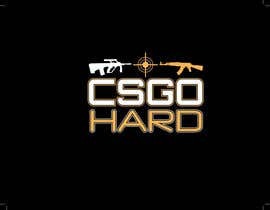 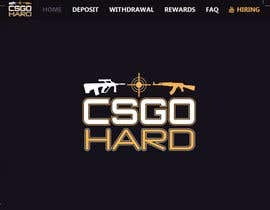 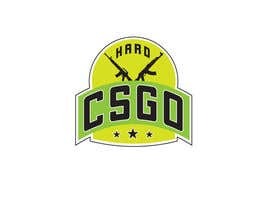 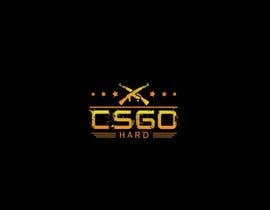 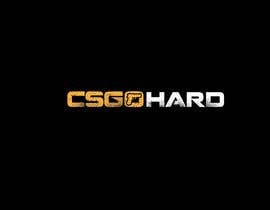 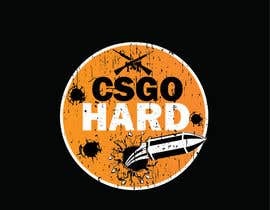 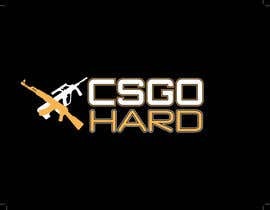 We need the words CSGOHARD to be in the logo. 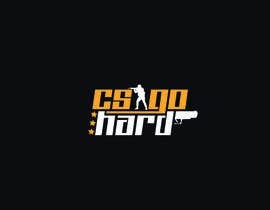 check #49 & #50 thnx! 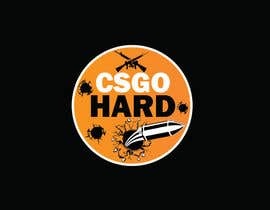 I have changed the requirements for the logo as only a few entries looked OK. 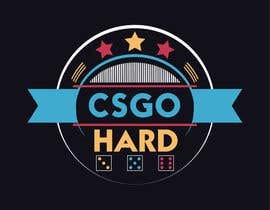 Please submit a high quality design for us to consider.